Justice League in 4DX is definitely an experience that is worth experiencing. It’s one of those experiences that makes you feel like you’re flying with Superman, dropping on a bad guy with Batman, or protecting civilians with Wonder Woman. If you aren’t familiar with 4DX, it is an experience that enables the audience to feel immersed in the film using motion chairs and environmental effects such as water, wind, and lights. This experience makes your body move around during fight scenes, making you feel like you’re right there in the action. Or it can be a bit more subtle with wind hitting your face as someone is flying. It’s a fun experience, but not something I would recommend if you get motion sickness easily. But how was it when watching Justice League? The 4DX experience actually felt much better than it did when I watched Thor: Ragnarok. The movement wasn’t as harsh, and the effects were both subtle, yet noticeable. What I mean by that is that you knew they were happening, but not enough to take you out of the film. During scenes in the tunnel below the river, you could feel mist hitting your face as they escaped from the tide. As they flew, you felt a breeze, and during fights, you definitely felt as if you were nearly taking hits along with the Justice League. I definitely found myself smiling throughout the film as I felt like I was on a 2-hour roller coaster that didn’t leave me feeling any residual effects after the film. There were some scenes that might have been a bit too physically intense for someone with ailing body conditions, or even a child. But the chairs are padded and comfortable enough to keep you happy. I did once think that I was going to fall out of the chair and wondered if anyone has ever fallen out from the movement, which might worry those without good balance. Overall the experience was definitely better than my last 4DX experience and I look forward to experiencing a few more films in this state-of-the-art theater at CGV Cinemas. 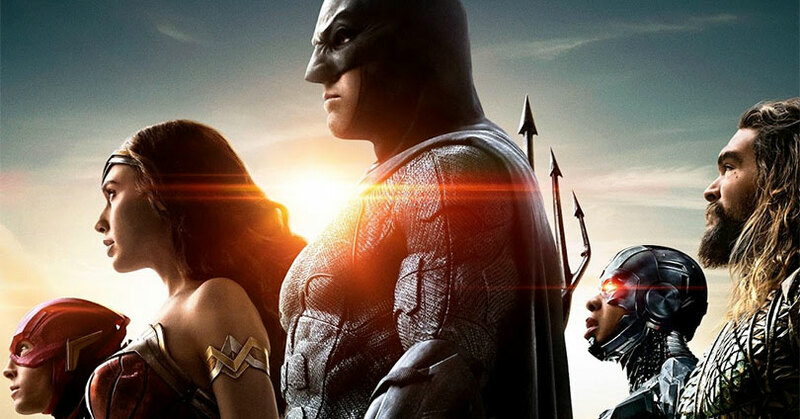 If you want to see what we thought of Justice League, you can check that out right HERE. Currently, there are only 9 locations in the United States that support the 4DX platform. Locations include Regal Cinemas at L.A. LIVE, CGV Cinemas in Buena Park (CA), Regal Cinemas E-Walk Stadium in New York, Regal Union Square Stadium 14 in New York, Regal Pointe Orlando Stadium 20 & IMAX, Cinepolis Vista in Carlsbad, Cinepolis Pico Rivera, Regal Meridian 16 in Seattle, and Marcus Gurnee Mills Cinema in Gurnee, IL.